It's Friday and that means it's time for another Freebie Friday! 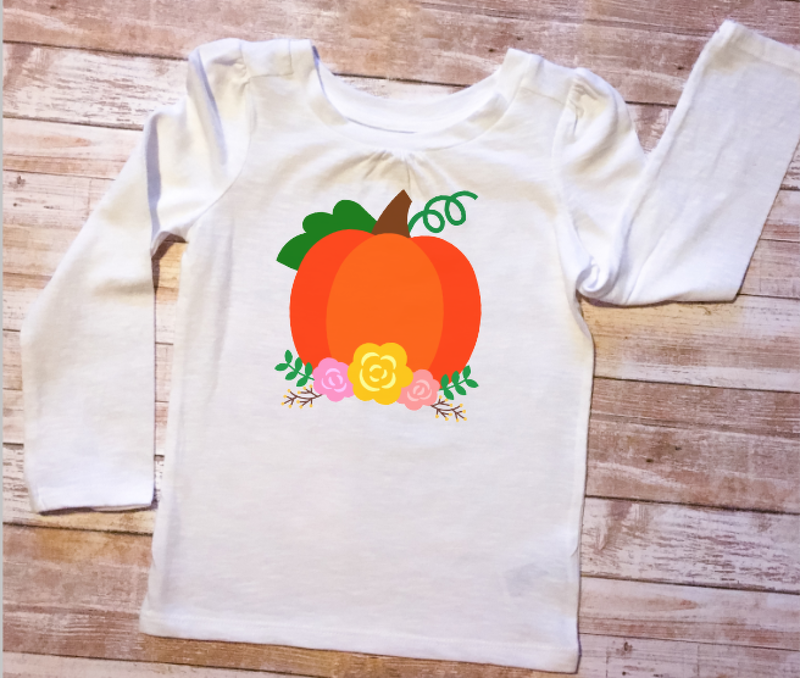 This week I have an adorable pumpkin and flower design for you!! 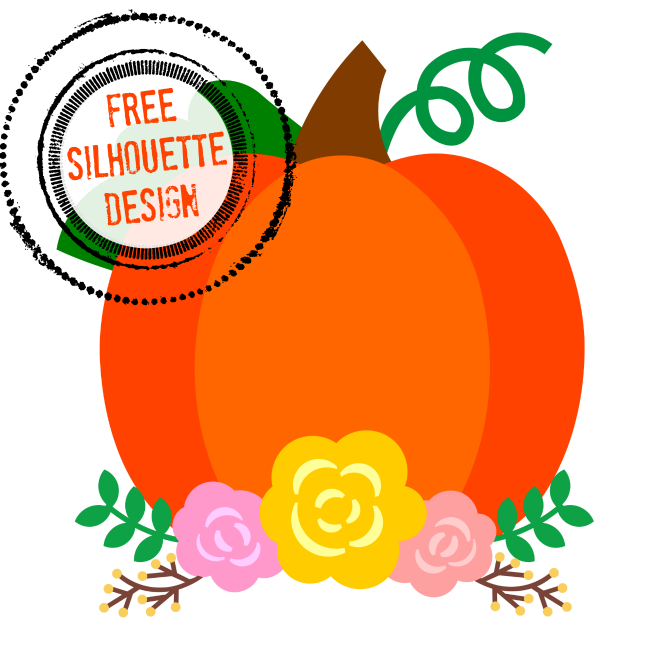 We've teamed up with Silhouette U designer Dawn Chase from Creative Appliques for this week's free Silhouette design file. This would make such a cut print and cut, printable heat transfer vinyl, or layered vinyl. To grab it, head over to Creative Applique and download the design for free! It will be free through Halloween! weary-some to put your information on so many web sites. I understand the way advertising works, just worry about too much info out there. Thanks again, a Silhouette School customer.